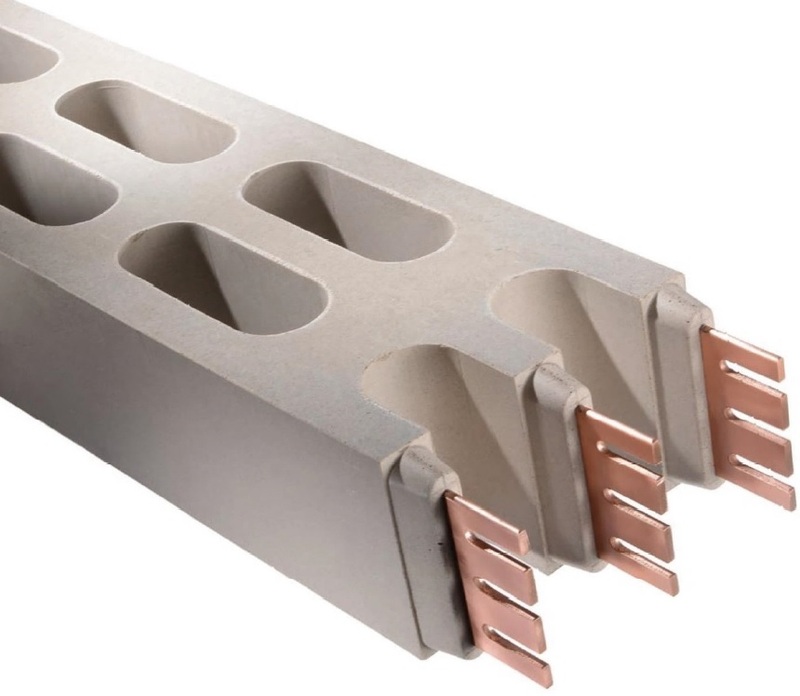 TECOBAR medium voltage series product has undergone extensive testing which has been independently certified by Intertek to ASTA standards and in accordance with IEC 62271-1; IEC 62271-201. 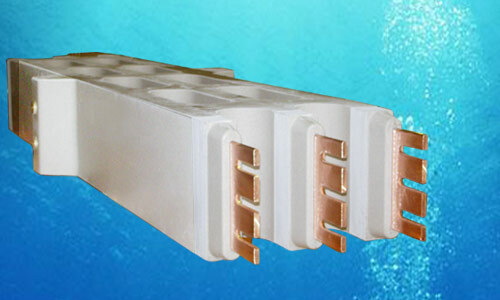 TAIAN-ECOBAR TECHNOLOGY CO., LTD., brought the excellent cast-resin type of busway system from Europe to Asia since 1988, winning great renown and reputation in the industries of power distribution with 30 years of solid experience. 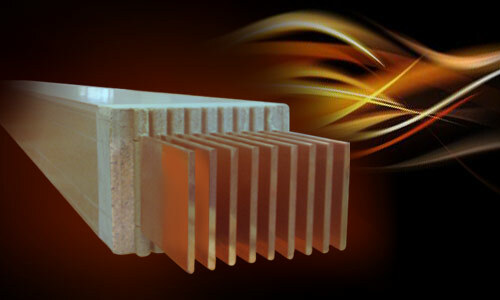 Nowadays we are the leading professional manufacturer of cast-resin insulated busway system valued by many power plants and heavy industry users. 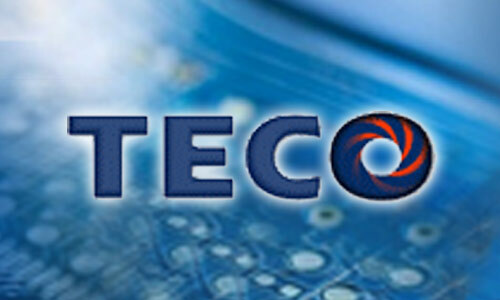 Moreover, we work with the best laboratories such as Intertek to refine our medium voltage product and technology, surpassing the original product design from Europe, making TECOBAR an industrial market share leader worldwide. We promise that we value nothing more important than client's highest level of satisfaction and safety; that is, the ultimate goal of TECOBAR's commitment.